In the course of my genealogy research I came across this image. A sign indicating some of my ancestors emigrated from the Netherlands to New York. Apart from that information I thought the image was very artistic. a 16th century half-timber building in Alvechurch Worcestershire doesn’t this picture make you want to drop in for a pint? and the ploughman’s lunch? I started the day with a review of 14 college campuses. These campuses were highlighted by MSN. I didn’t get beyond campus no. 7 – yes you can guess – it was Middlebury College, Middlebury Vermont. 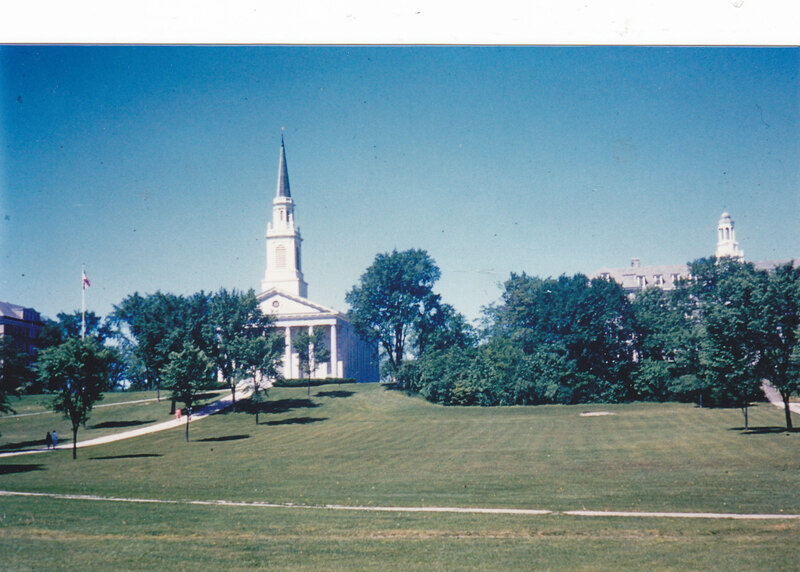 I perused numerous photos of the campus and activities related to Middlebury. Then I just happened to find a couple of my old photos from 50+ years ago. And then I carried on looking at the list of 14. Much to my surprise I found Northwestern University in Evanston Illinois. a photo from the internet, Deering Library, Northwestern University I spent many hours in that library but my eyes were blind to the architectural beauty of that building. The Northwestern campus was so different from Middlebury. I can only appreciate it in retrospect. 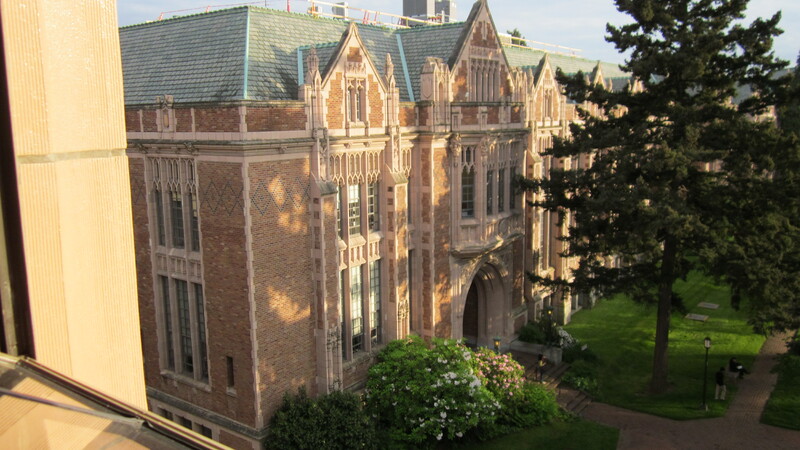 And more recently I have been admiring the beauty of the buildings on the University of Washington campus here in Seattle. the scale of the buildings on the UW campus is so huge – my photo can’t do justice. This photo was taken on a lovely evening in May of this year. I don’t know if UW made it to the list of 14 – I stopped at Northwestern and now that list seems to have vanished from the MSN selection. 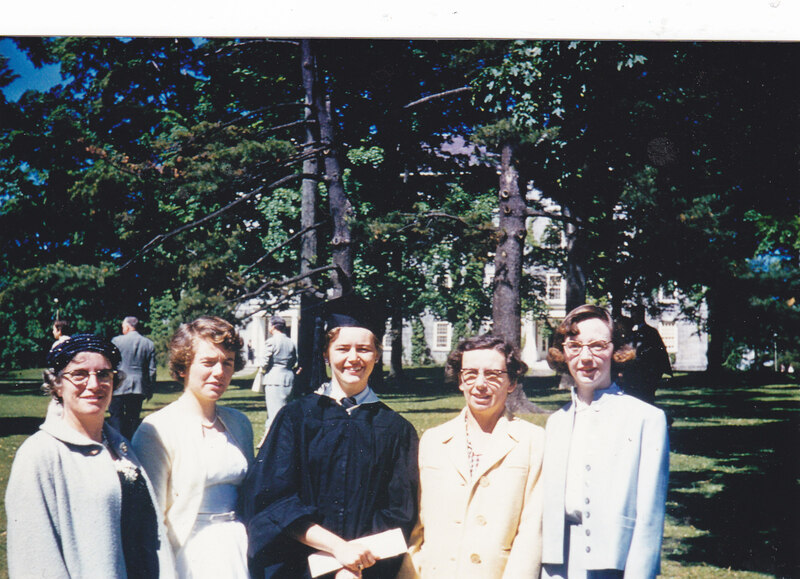 A footnote to my comment about Northwestern – I attended 1958-59 and lived in a private house on Sheridan Road. I was within easy walking distance of the the campus and particularly the building where the Geography Department was located and Deering Library was not far beyond that. The campus extended much further north along the shores of Lake Michigan and I didn’t wander in that direction often enough to have any memory of it. Quite by chance I was talking just a couple of days ago about that house on Sheridan Road. I’m told it’s still a private house – my source of information is Franklin (of The Panopticon blog) with whom I did a couple of knitting workshops. Franklin used to work not far from that very house but when I was living there Franklin hadn’t even been born. 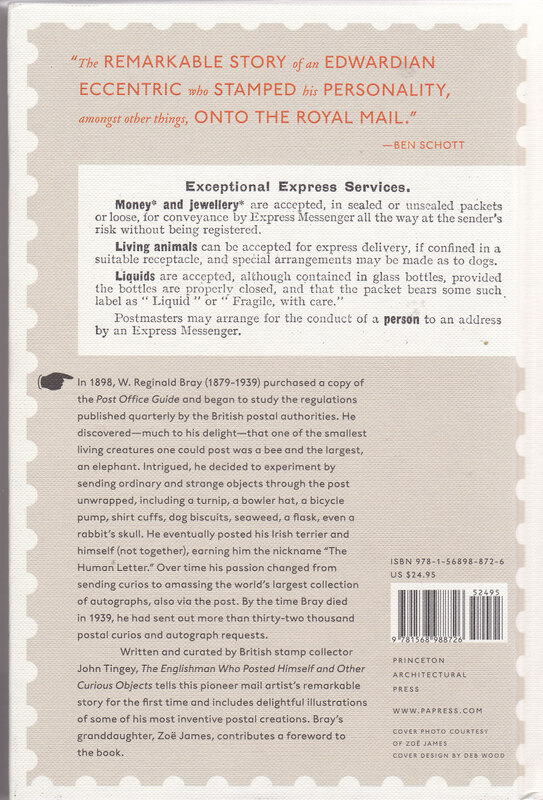 if you can read the fine print on the back cover of this book, you can find out a bit more about this man W. Reginald Bray (1879-1939). He really was eccentric. My philatelic activities are a bit more mundane. Here are several postcards I found recently. I don’t know what breed of dog this is. For some reason I have a feeling it’s Belgian. 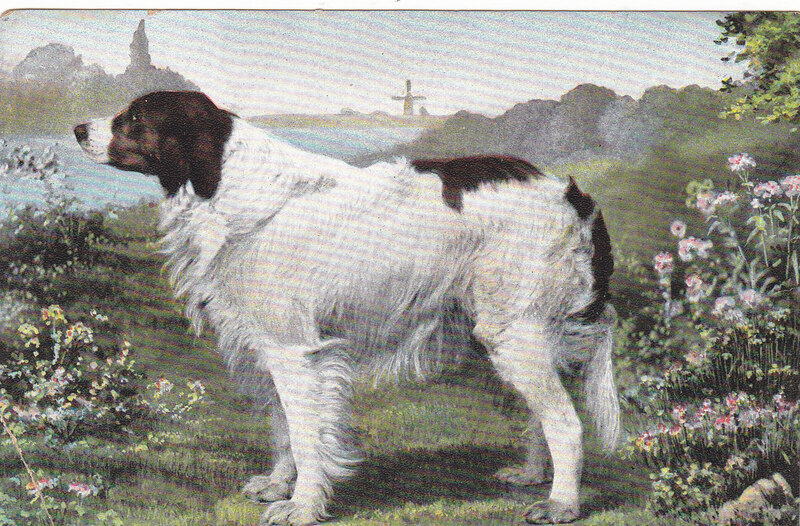 The seller of the card thinks the card dates from 1907 but there is no message or stamp to give any more clues. It will go into the album with my other dog postcards. 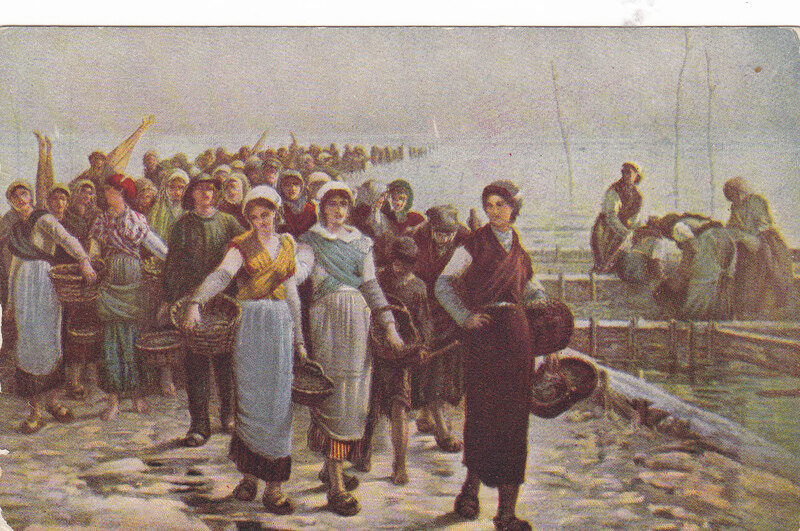 “The Return of the Oyster Fishers”, original painting by Francois Nicolas Augustin Feyen-Perrin (1829-1888). According to the inscription of the card, the painting hangs in the Luxumbourg Gallery in Paris. Again no message or stamp on the back to give any further clues. 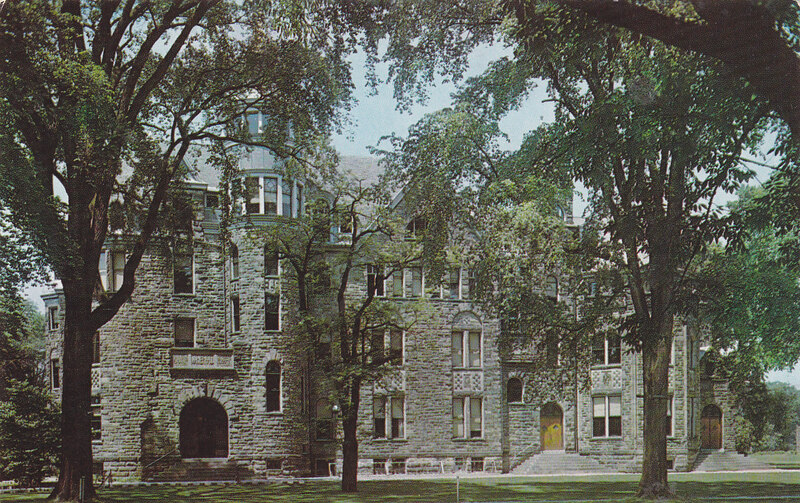 this is a card of the Conservatory of Music at Oberlin College in Oberlin Ohio. 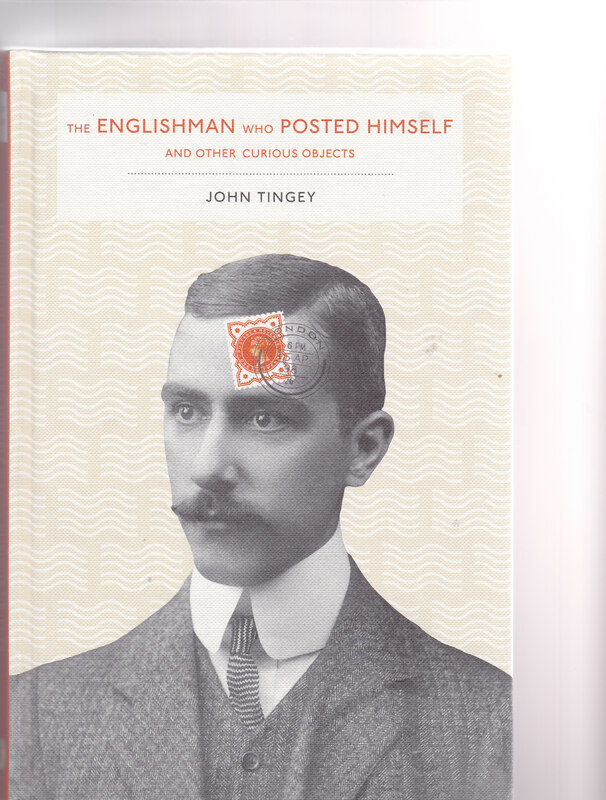 I bought this card (for the princely sum of 50 cents) with Oberlin friends in mind, but they are not postcard collectors so I am quite happy to keep it. I think that building is just magnificent.